Summer Gypsy Sale Price: $13,000. 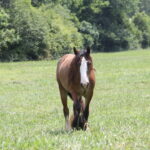 *Sale Price will be discounted by $1,000 if cash purchase paid for on contract signing date. 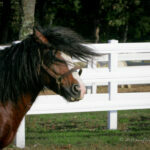 **Financing option requires minimum 20% down financed over 2 years at 4% – no negotiaions. 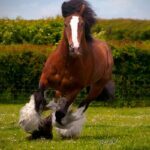 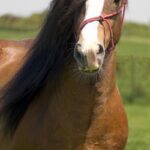 ***Horses must be picked up within 2 weeks of contract signing/deposit. 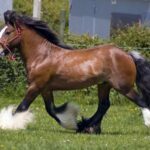 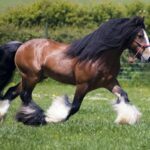 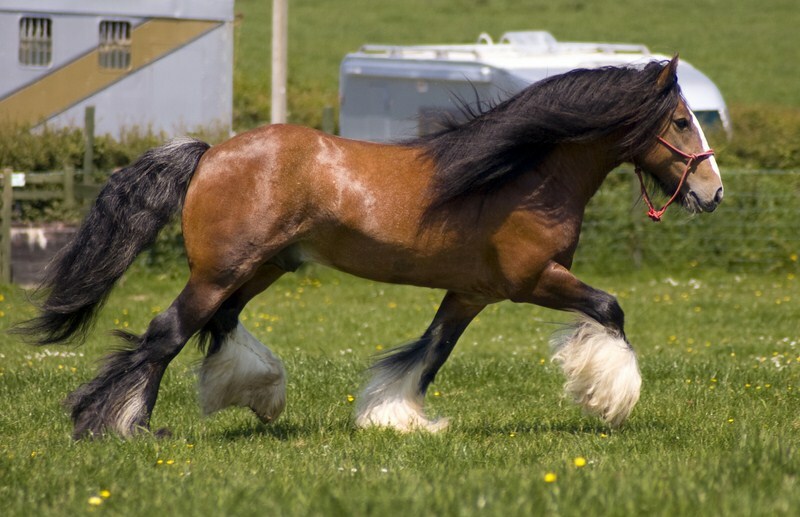 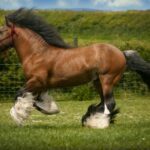 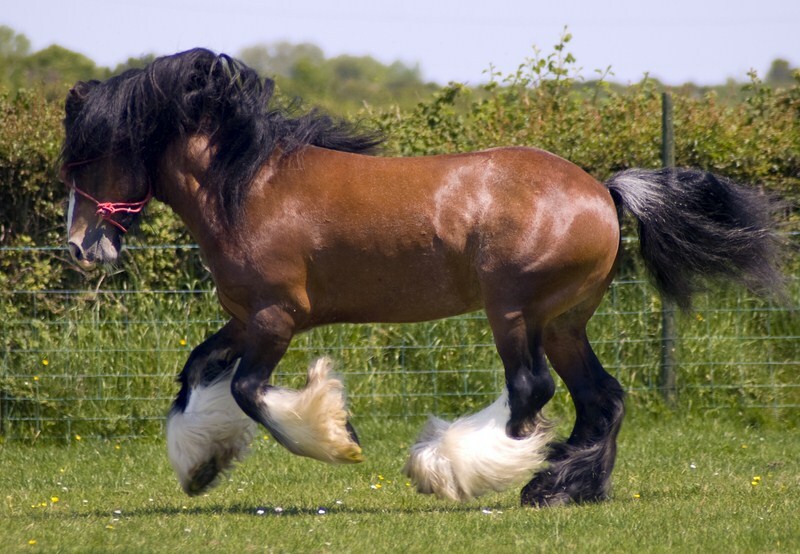 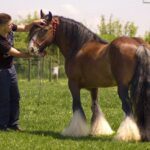 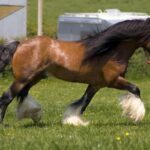 This is a stallion that has wonderful movement, conformation, a wide chest, thick bone, plus tons of hair and feather that he passes on to his offspring. 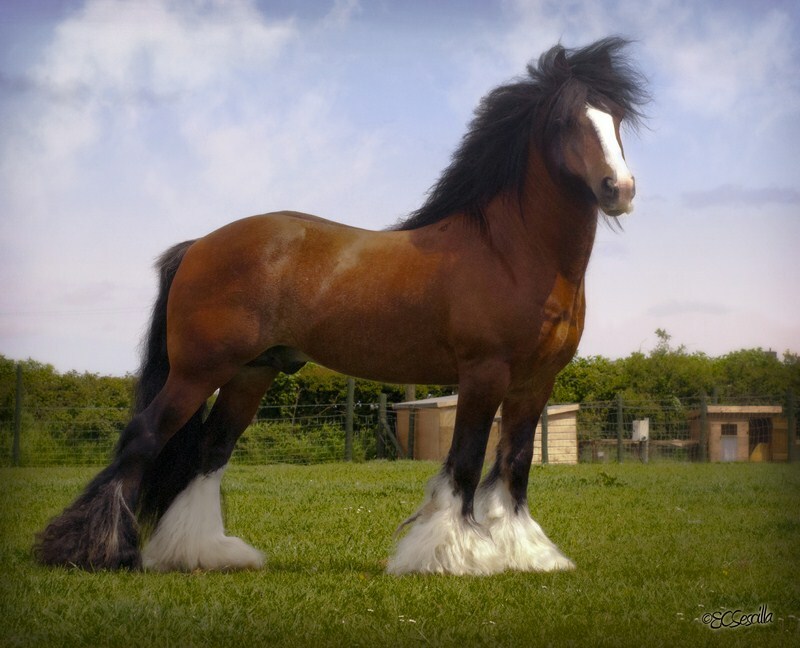 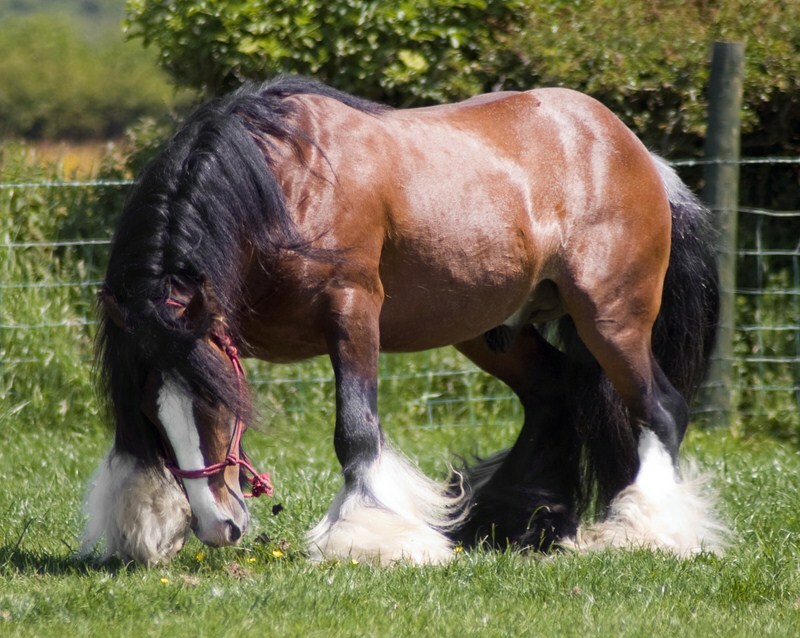 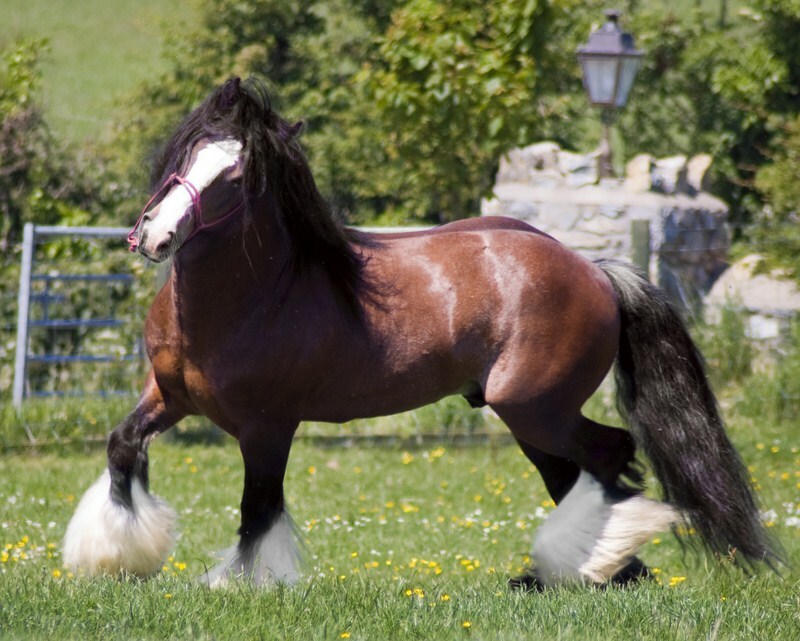 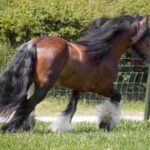 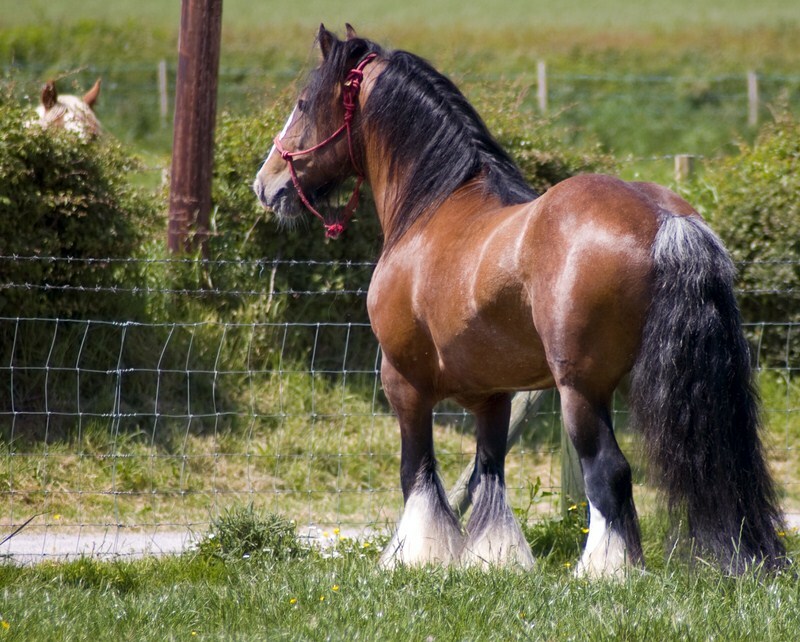 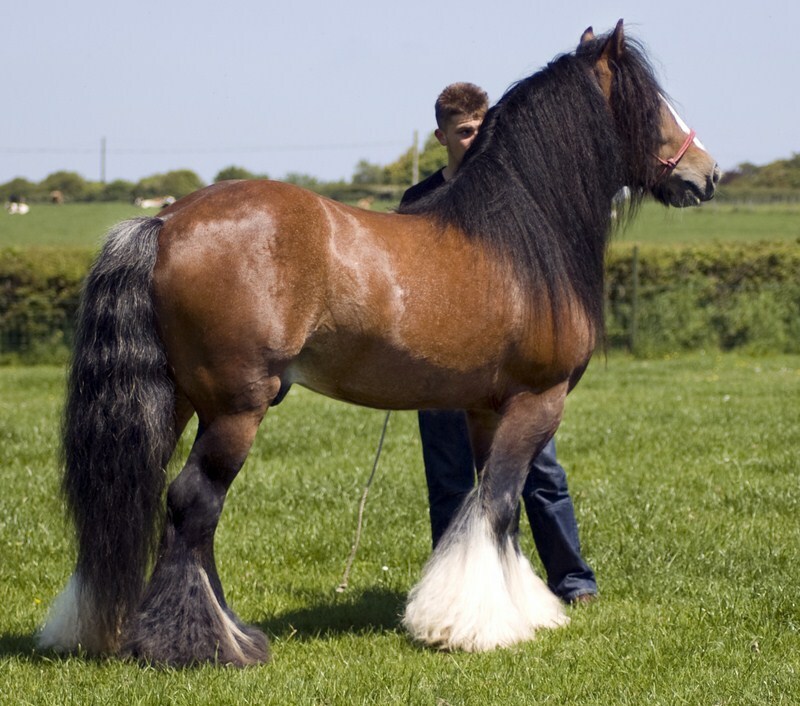 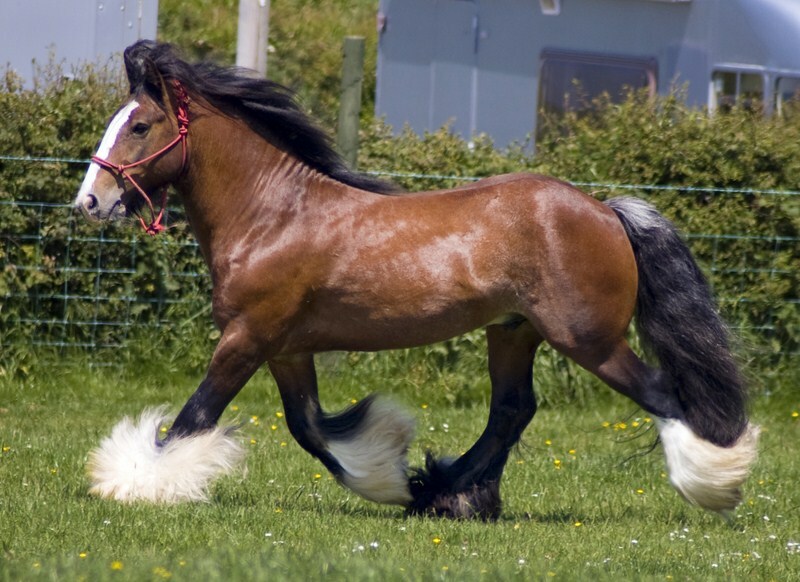 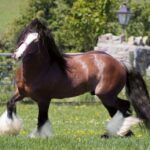 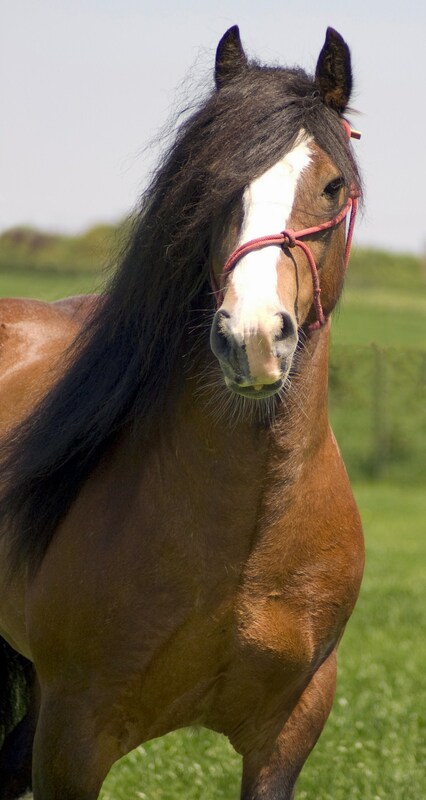 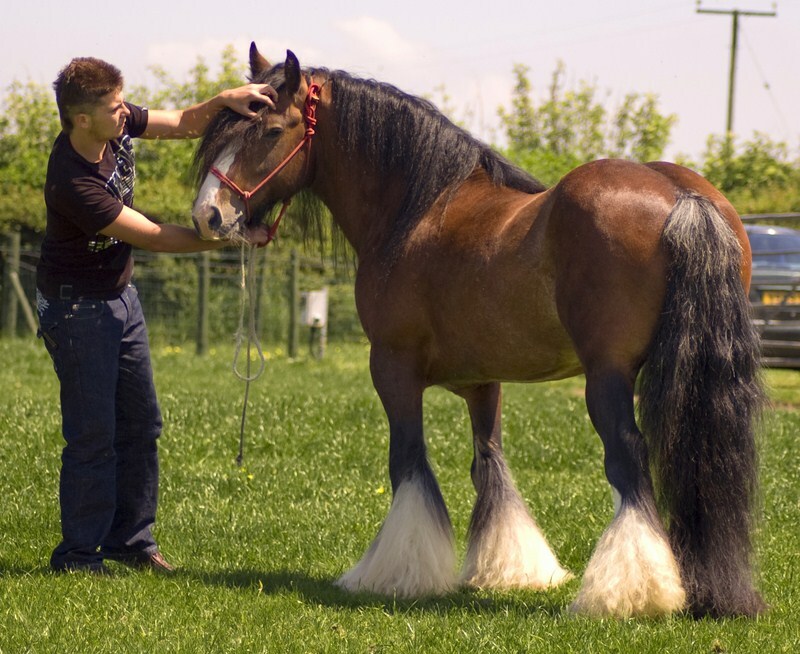 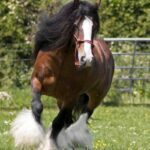 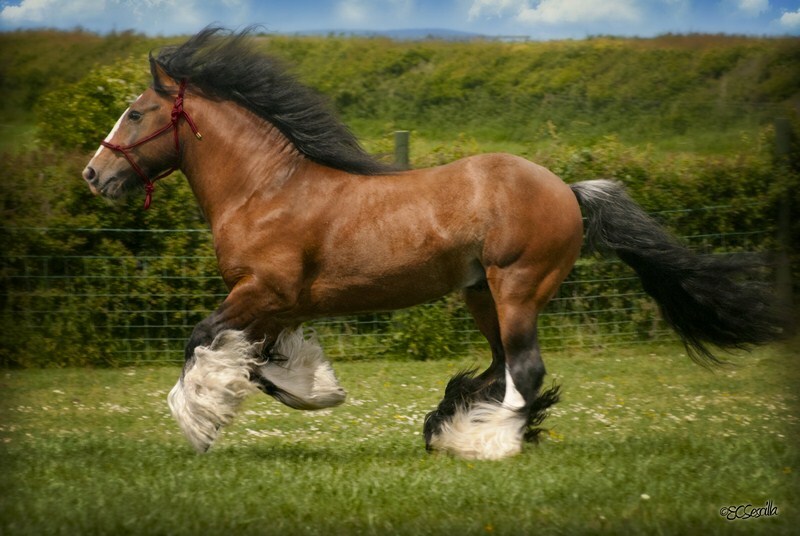 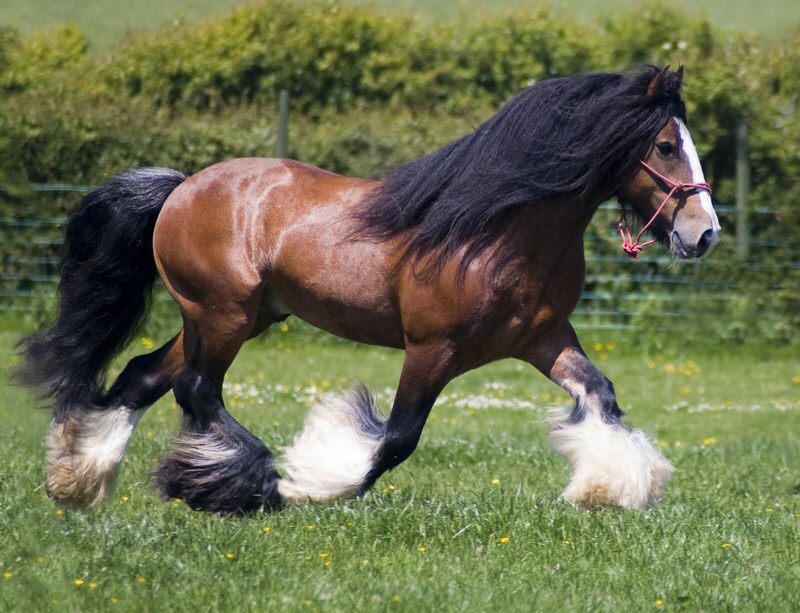 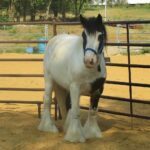 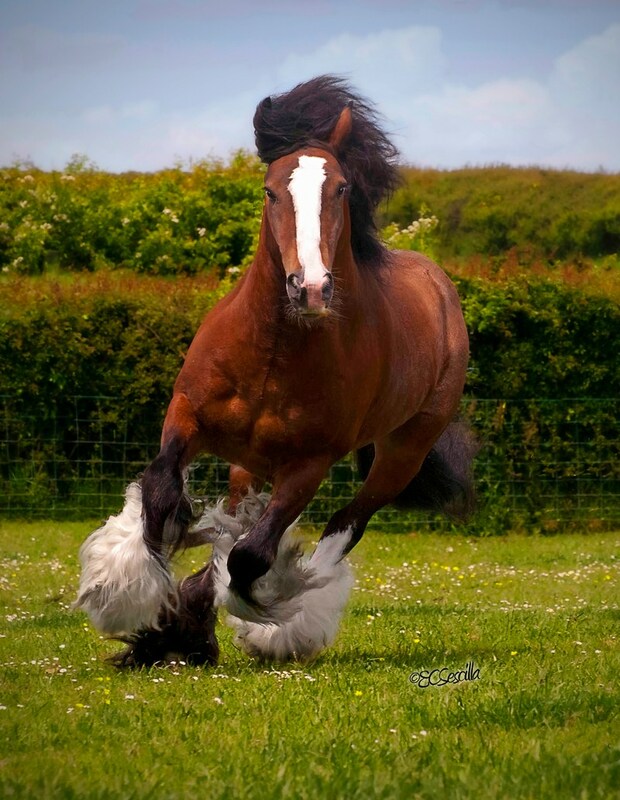 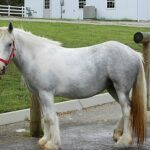 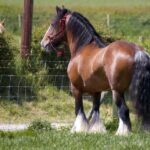 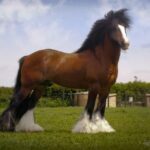 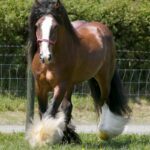 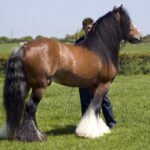 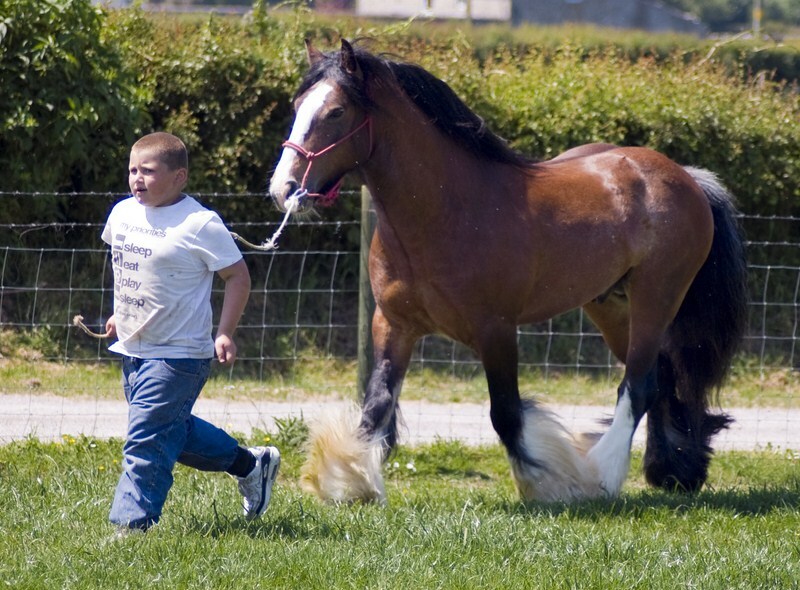 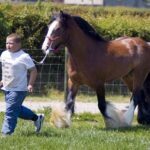 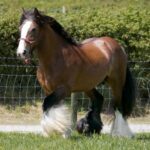 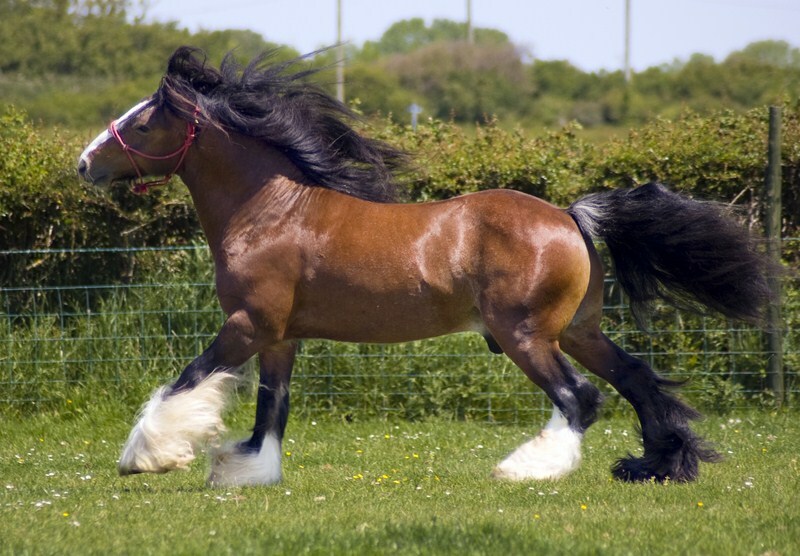 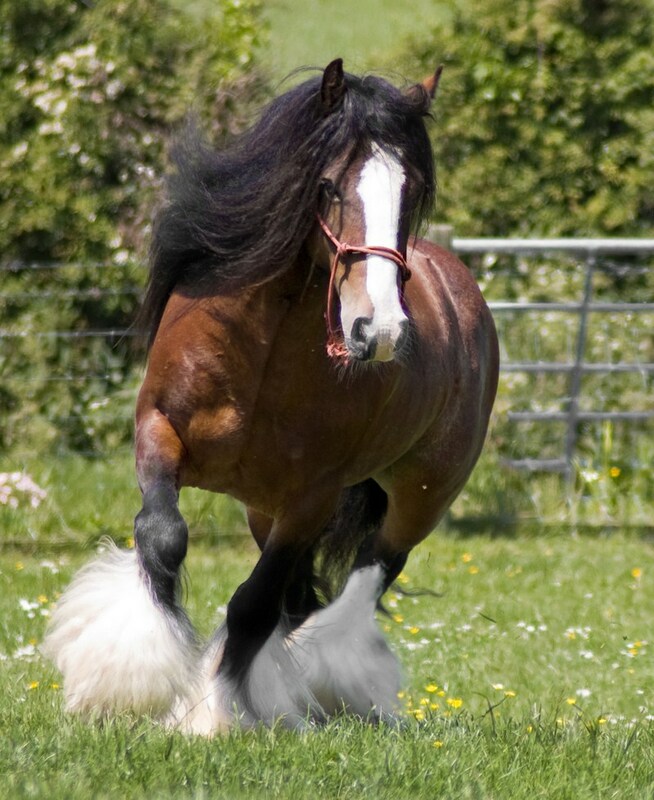 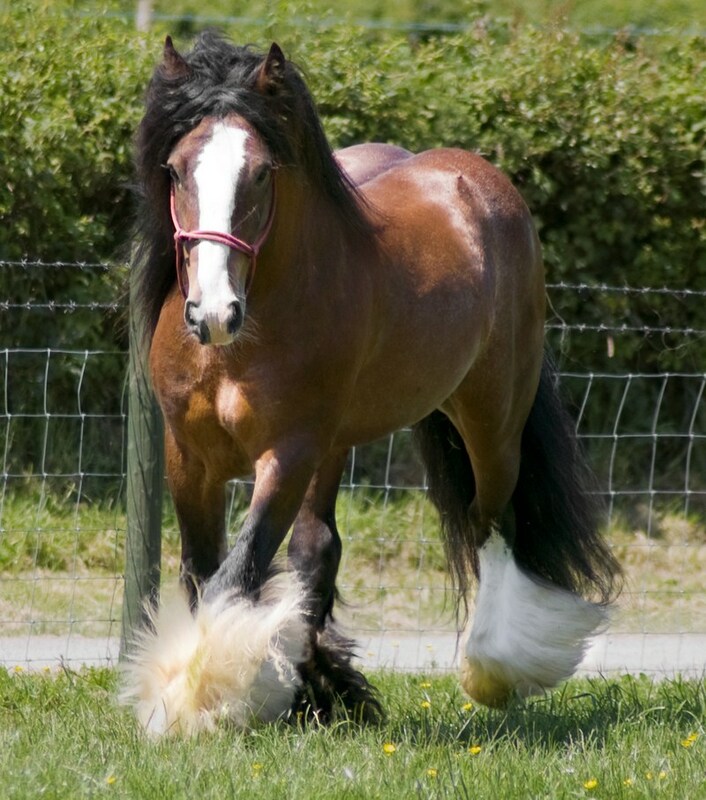 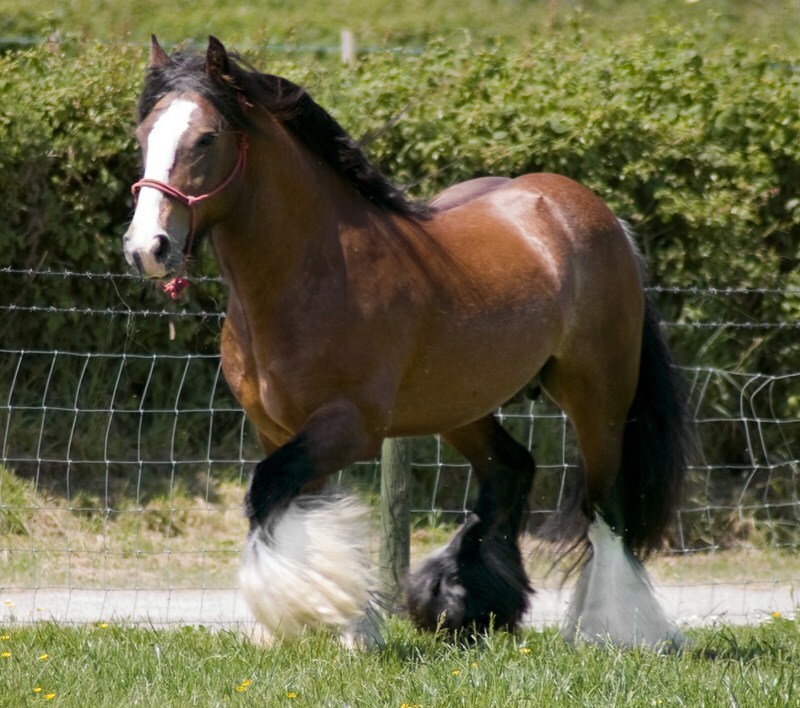 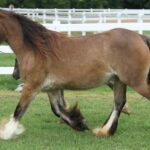 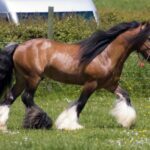 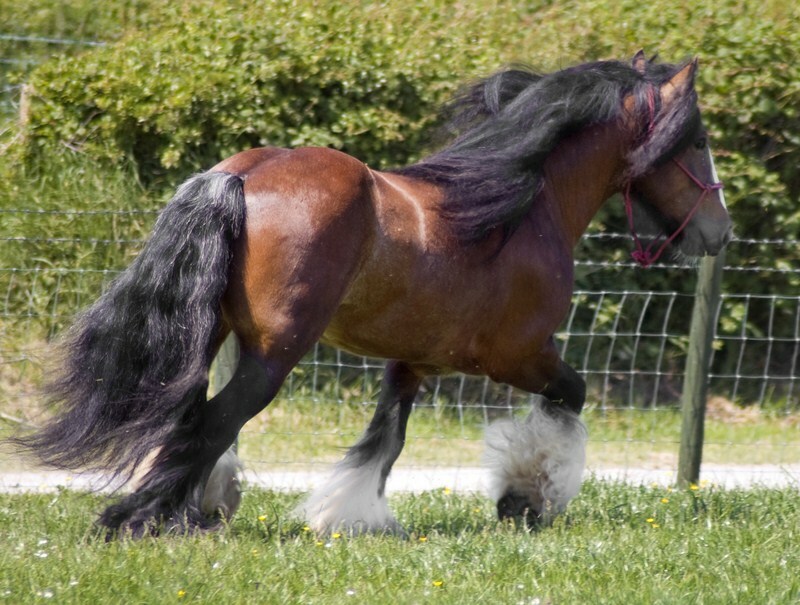 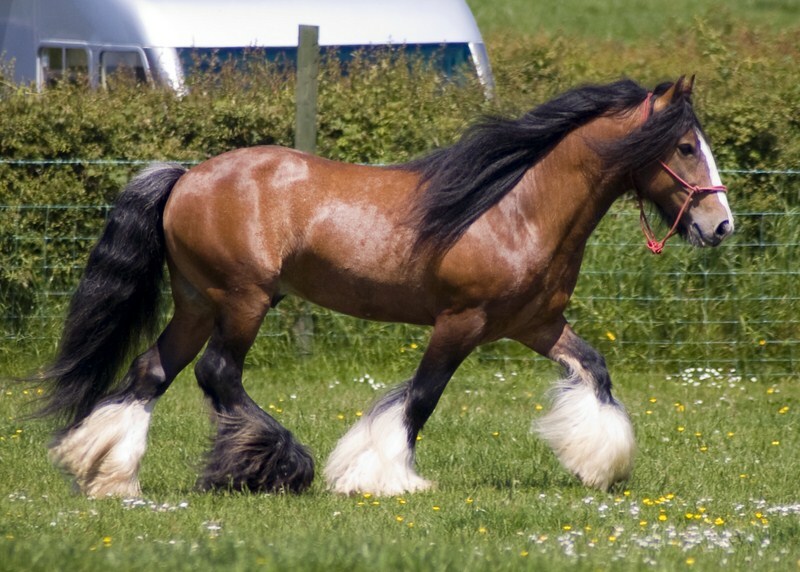 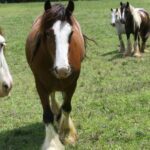 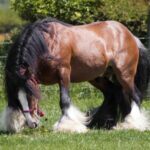 On top of that he has the outstanding temperament required of a quality Gypsy Horse and has been handled by children in Wales. 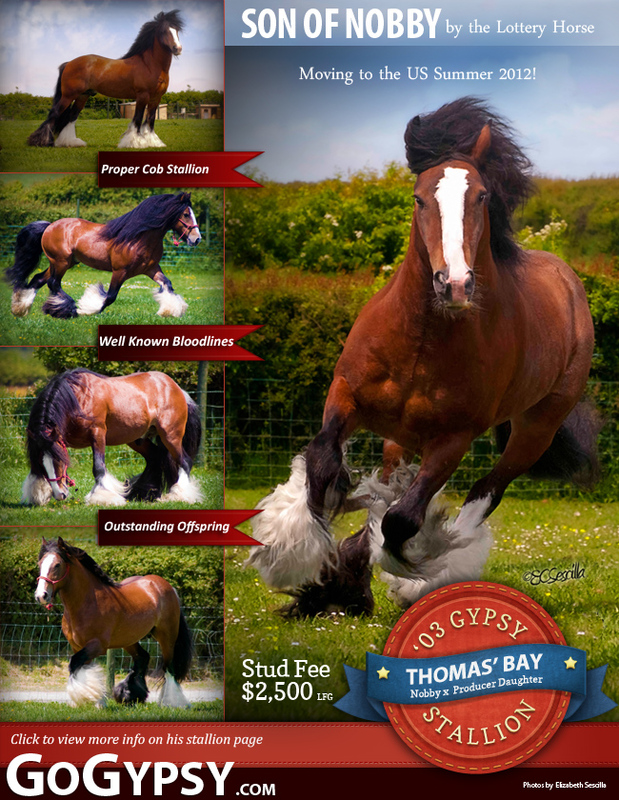 Some of his fantastic offspring are already a part of LexLin Gypsy Ranch: Arista (called the Conformation Filly by Tom Price at his 2009 Open House), Promise (Arista’s full sister), Mandy, Braya, and Strawberry Wine. 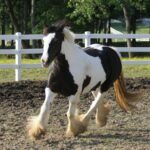 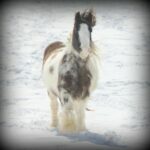 This incredible Gypsy stallion will continue to help us improve our Gypsy Horse herd and the breed in general here in the US. 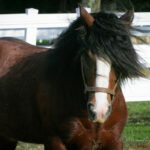 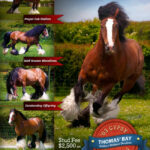 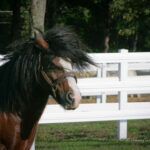 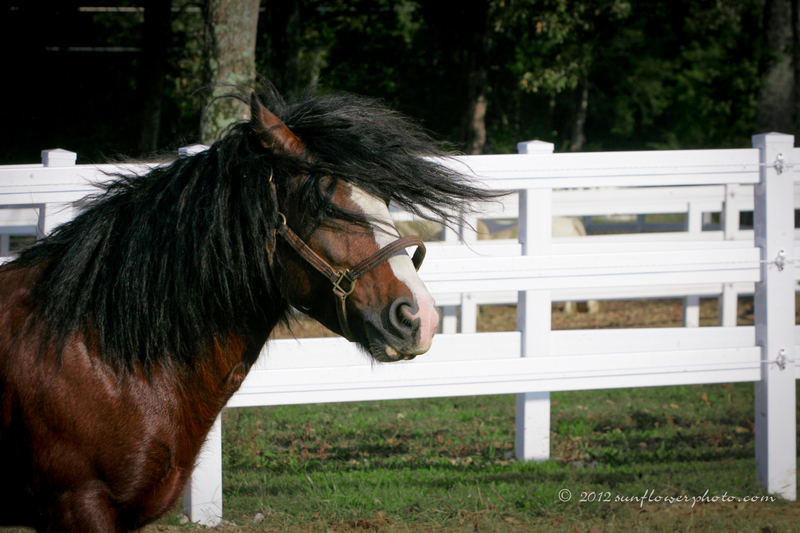 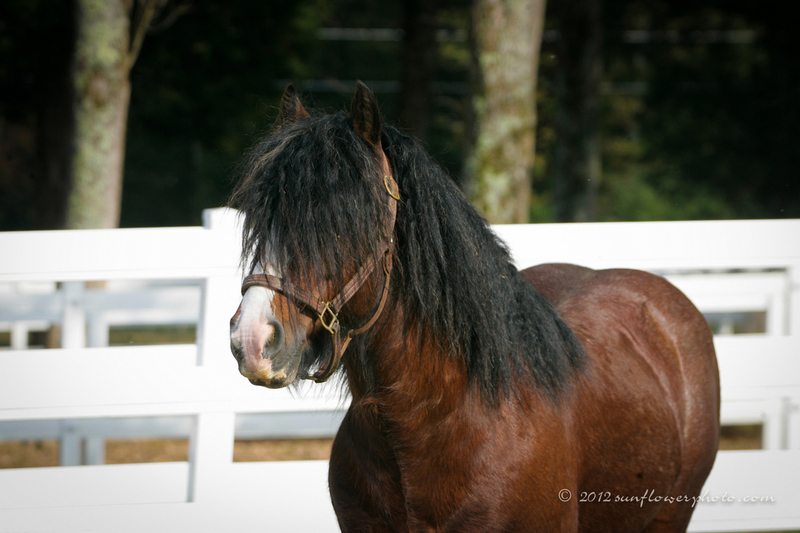 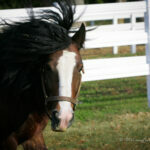 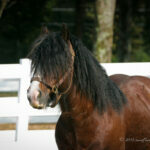 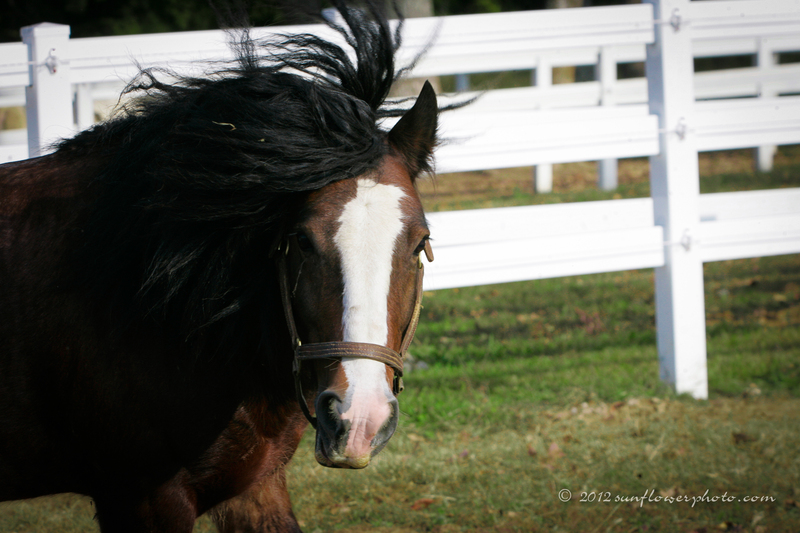 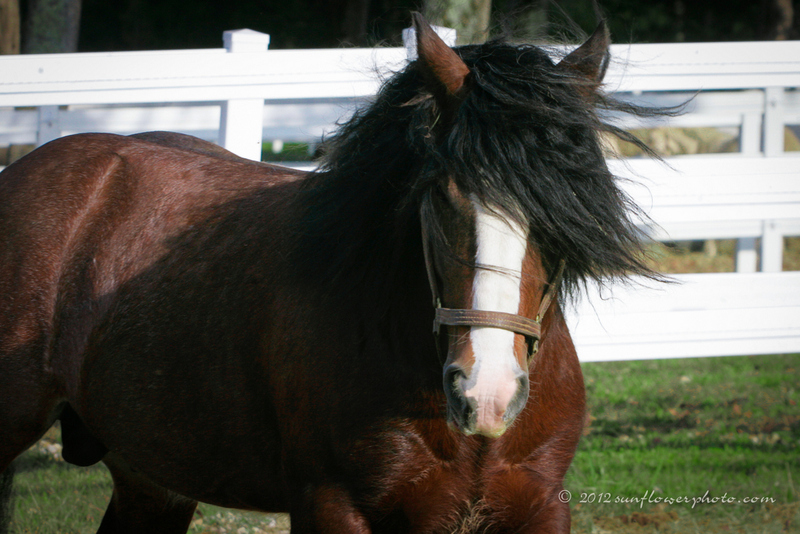 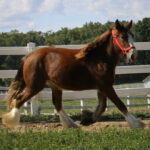 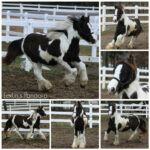 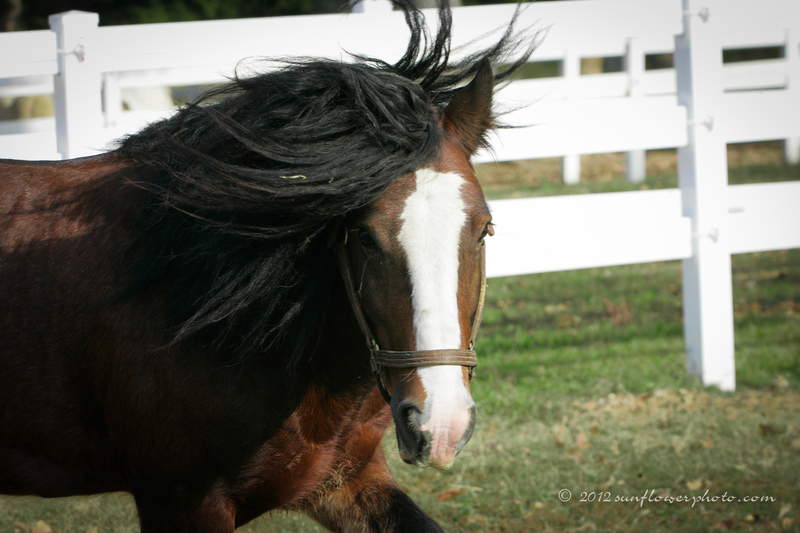 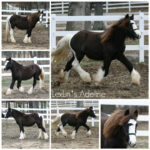 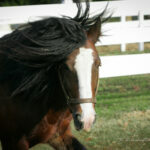 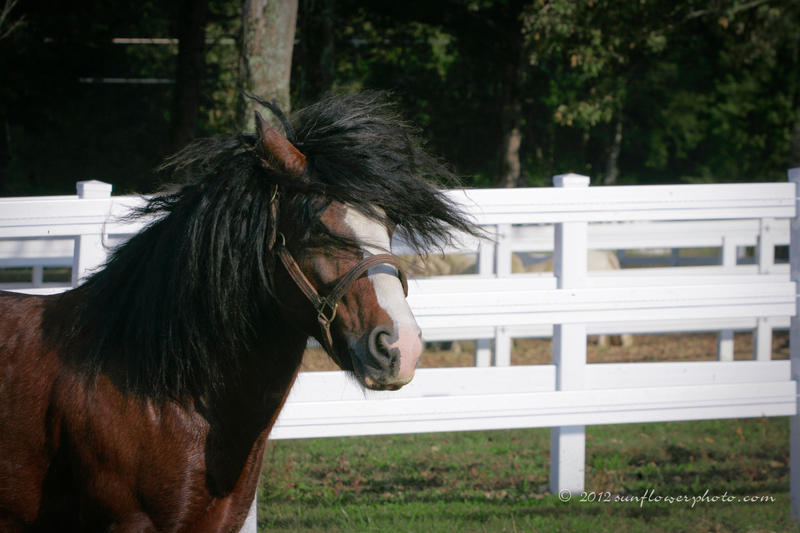 He will be standing to a limited number of approved outside Gypsy mares until sold.